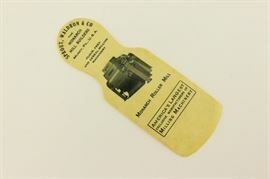 This is an online only auction. 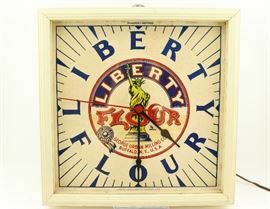 This auction starts closing Monday, August 13th at 7pm central time. 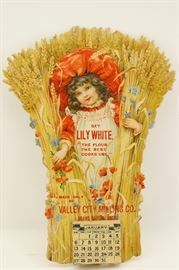 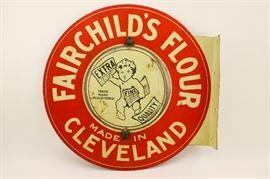 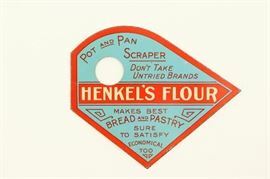 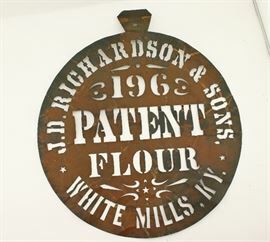 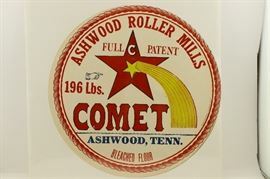 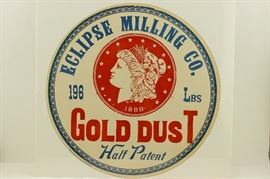 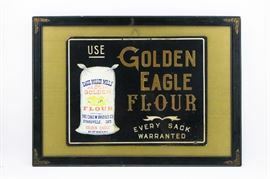 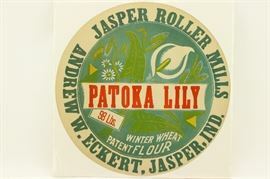 Richard Ferrell, who once managed Pillsbury's historic A Mill on Minneapolis, MN's east bank for four years from 1977-1981, has been collecting flour milling memorabilia diligently since 1968 throughout the United States and parts of Canada. 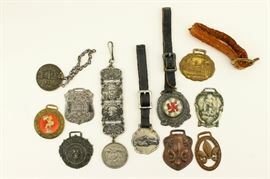 He donated the majority of his collection to the Minnesota State Historical Society, and has decided now is the time to sell the rest. 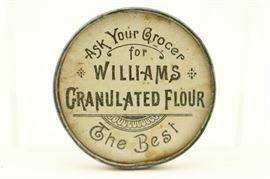 We are excited to offer hundreds of lots and thousands of items!